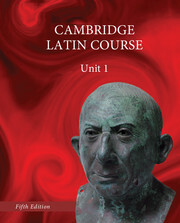 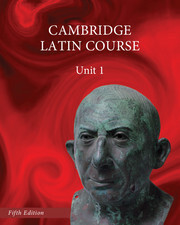 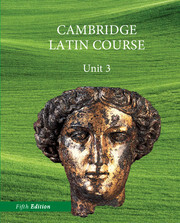 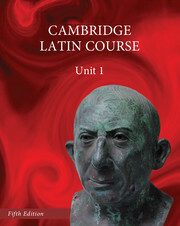 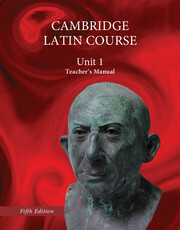 The world's bestselling introductory Latin course. 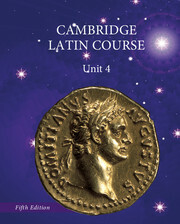 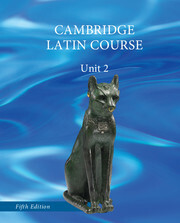 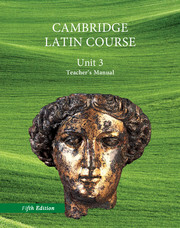 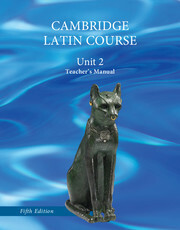 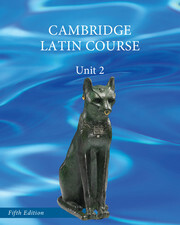 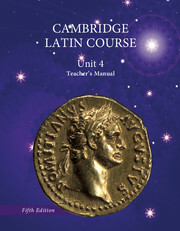 Developed by the University of Cambridge School Classics Project, this bestselling Latin program provides an enjoyable and carefully paced introduction to the Latin language, complemented by background information on Roman culture and civilization. 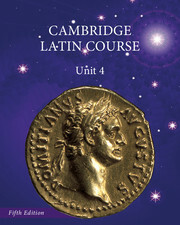 In the first half of Unit 4, the story reaches its climax and final denouement in and around the court of the Emperor Domitian. 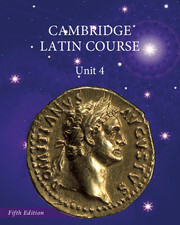 There follows a selection of original texts by Roman authors (adapted where necessary), including Catullus, Ovid, Pliny, Tacitus, and Virgil.